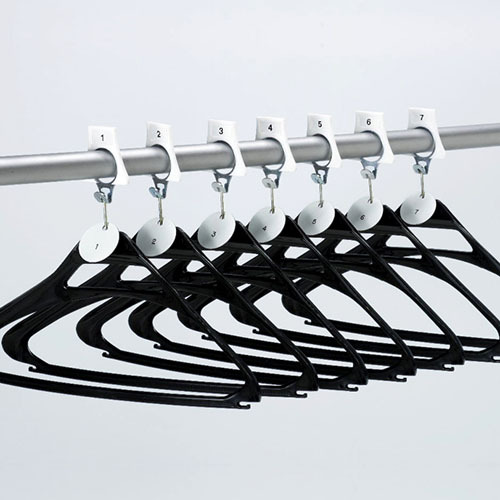 Commercial Hangers specialises in supplying coat hanging solutions for commercial organisations. 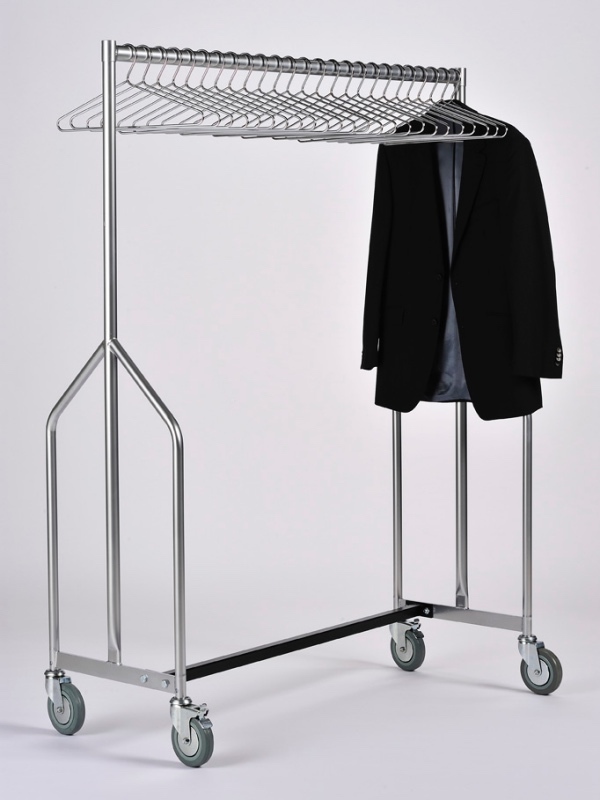 We supply to hotels, offices, educational establishments and retail stores throughout the UK. 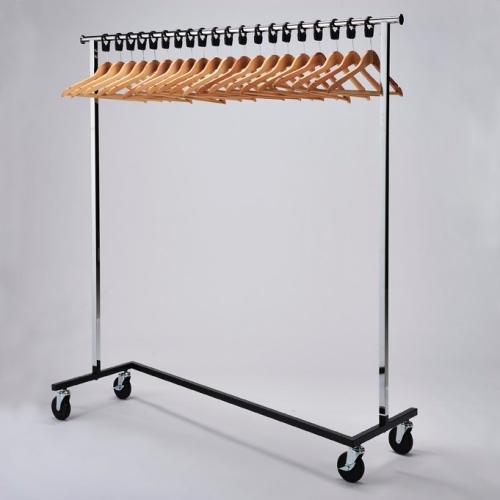 We are also happy to supply to private individuals, but you will need to bear in mind that the prices shown on this web site, are exclusive of VAT, which is added on at the end of the transaction. 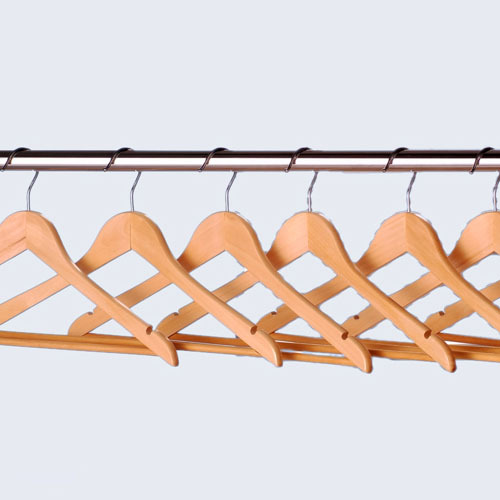 Our product range includes wooden hangers, hotel hangers and anti-theft coat hangers, as well as garment rails, coat racks and numbered cloakroom systems for hotels or conference centres. 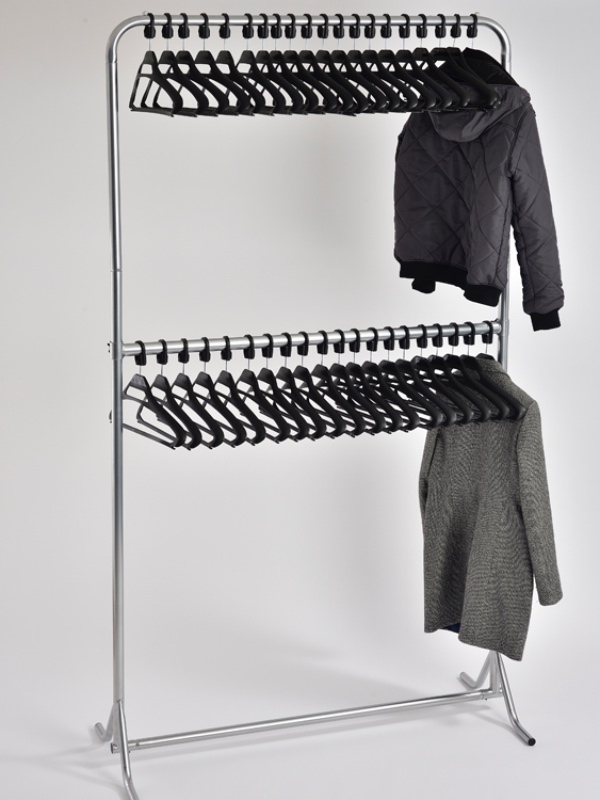 We also supply security coat racks for unsupervised cloakrooms. 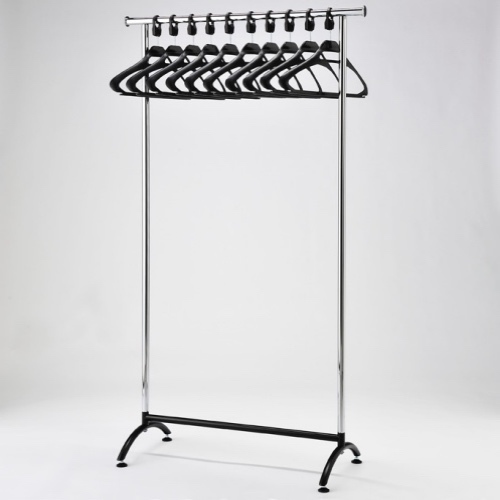 The Chrome Steel Coat Hanger and virtually unbreakable Polypropylene Clothes Hangers, have been specifically designed for heavy commercial use and are supplied with a 5 year guarantee. 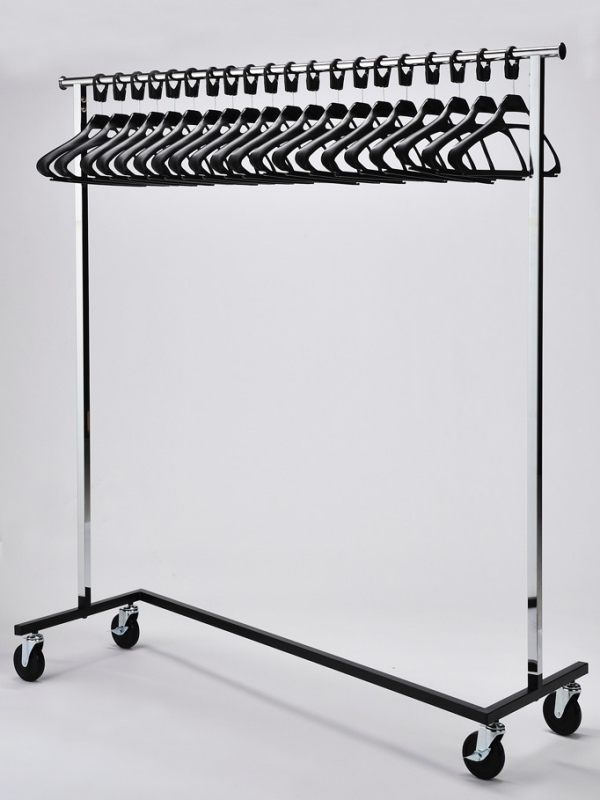 Our web site offers the facility to order and pay using the Sagepay credit card processing system. This is an extremely secure way to order, as we are never sent your full card details. However, we are also happy to accept telephone orders, in which case we shred all card details immediately after we have processed the transaction. Please contact us for our bank details if you prefer to pay by electronic transfer. General information, including names, addresses, telephone numbers and emails, are retained purely to enable us to deal with your order. We will never contact you by any means, unless it is to deal with customer service issues concerning an order already placed with us. We will never pass your details on to any other organisation. 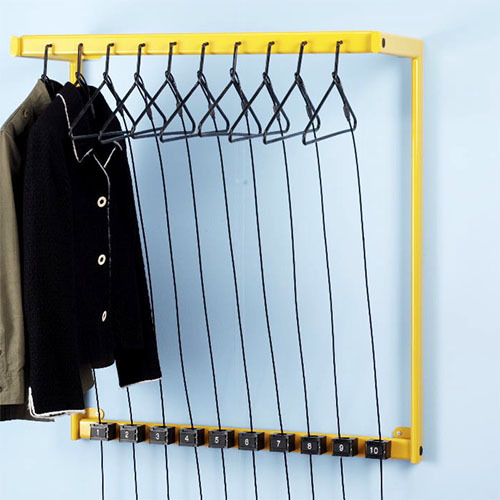 We expect to deliver almost all our standard products within two working days, but we will advise you by return e-mail in the exceptional circumstances where that is not the case. 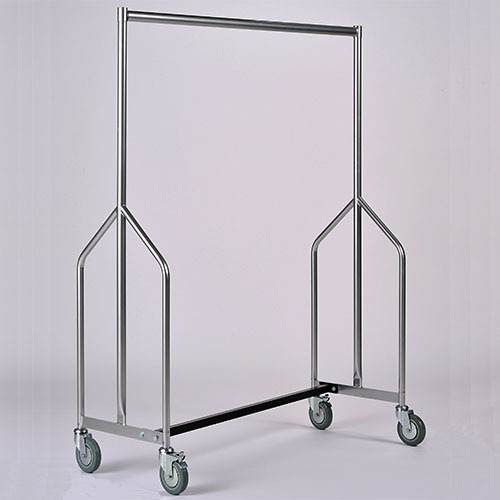 Please speak to us if you have a critical date, or you need a next day delivery. We offer a no quibble guarantee, that we will refund in full, any transaction where the goods are returned to our Liverpool warehouse in their original packing within 14 days of purchase. 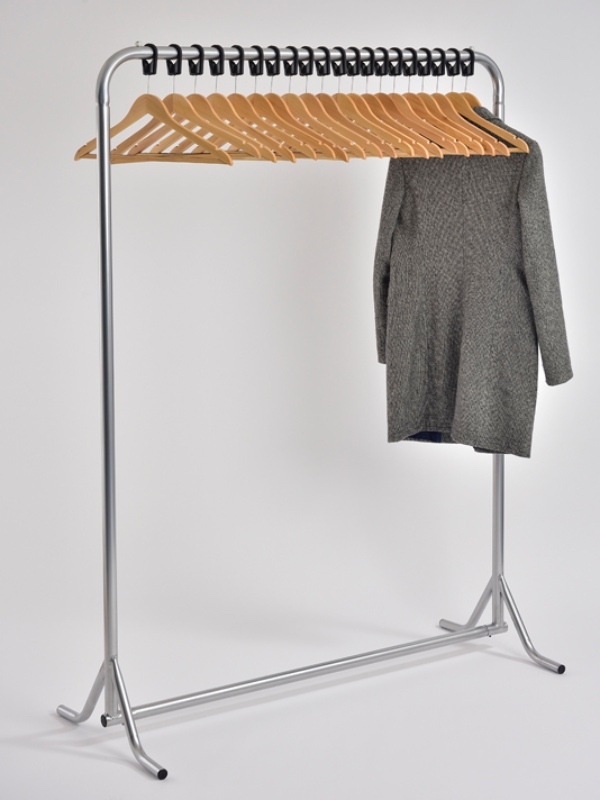 Please contact us on 0151 342 0066 before returning any items. Please speak to us, if we can provide further information, or if you prefer not to send your credit card information over the Internet. Call us on 0151 342 0066 There are no call centre queues, and we always enjoy talking to our customers!